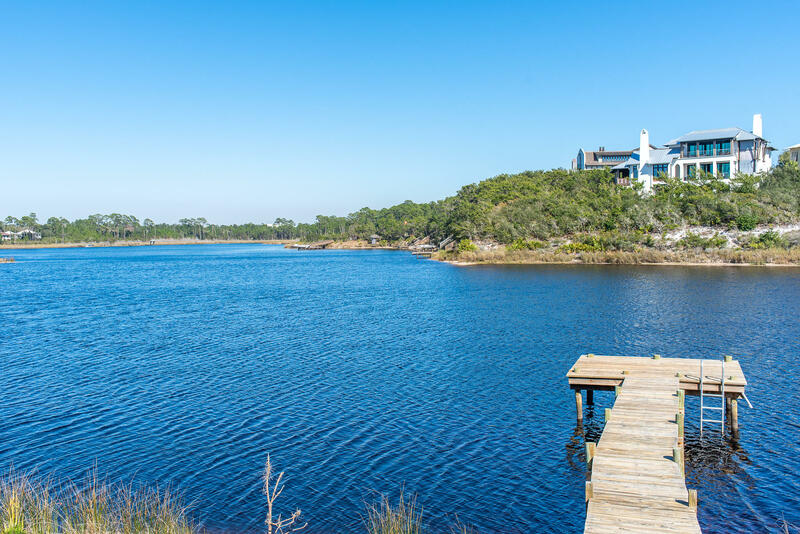 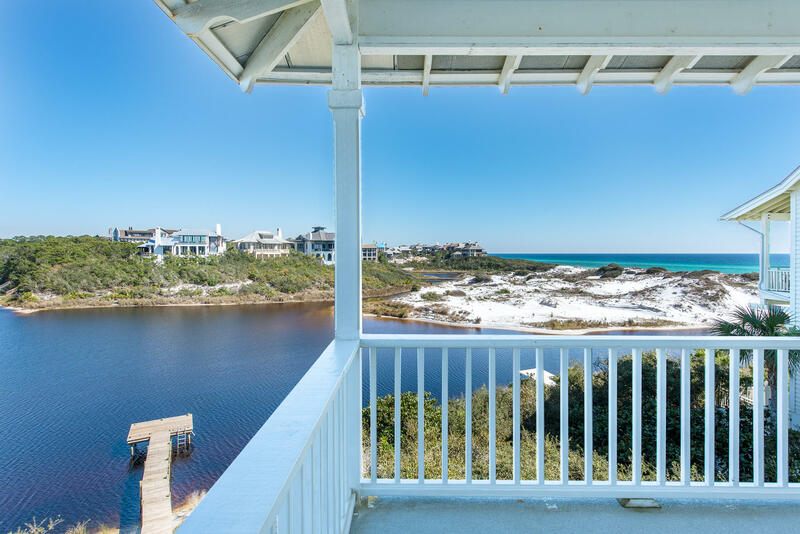 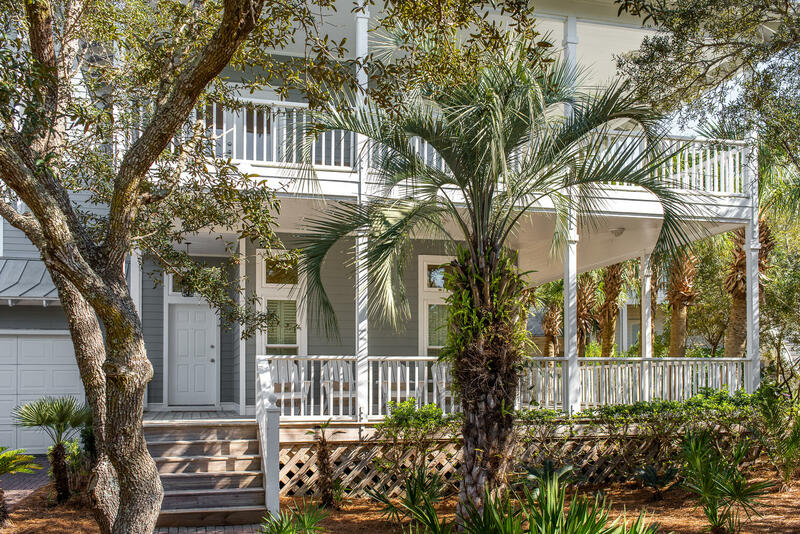 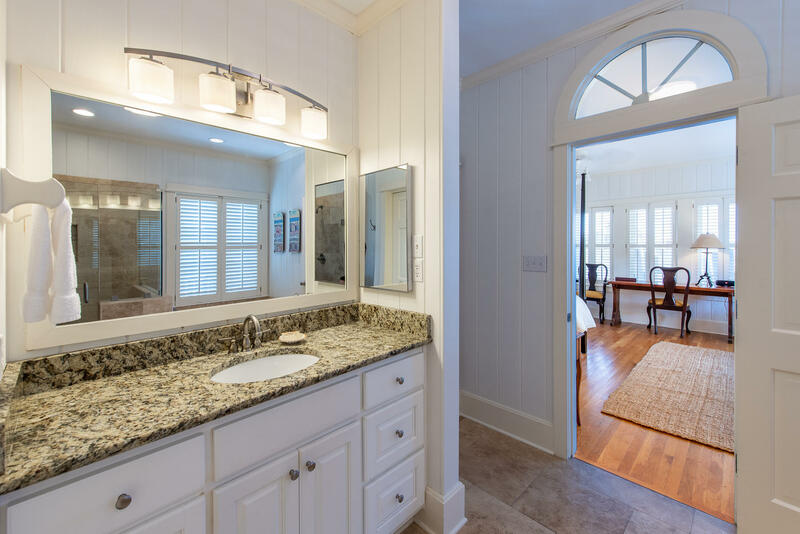 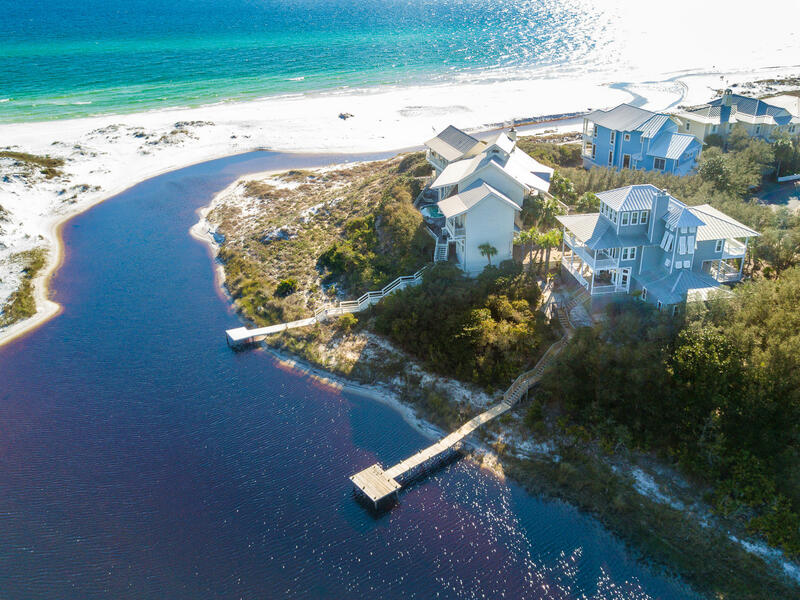 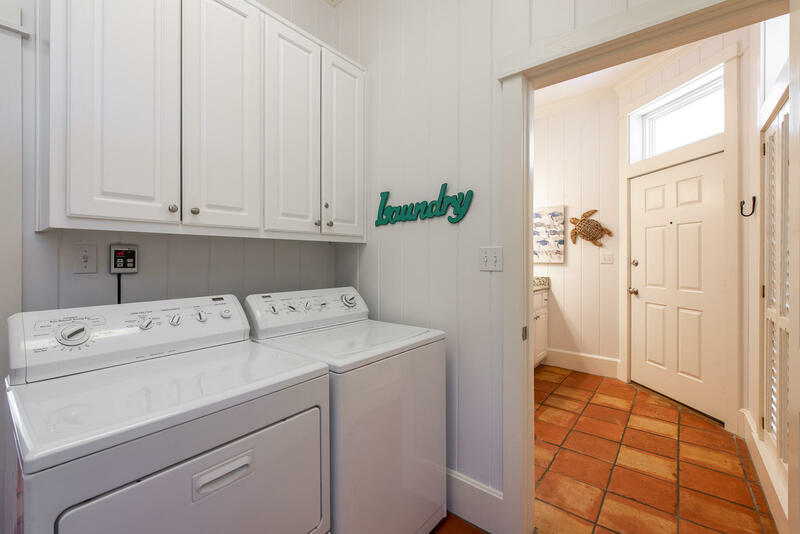 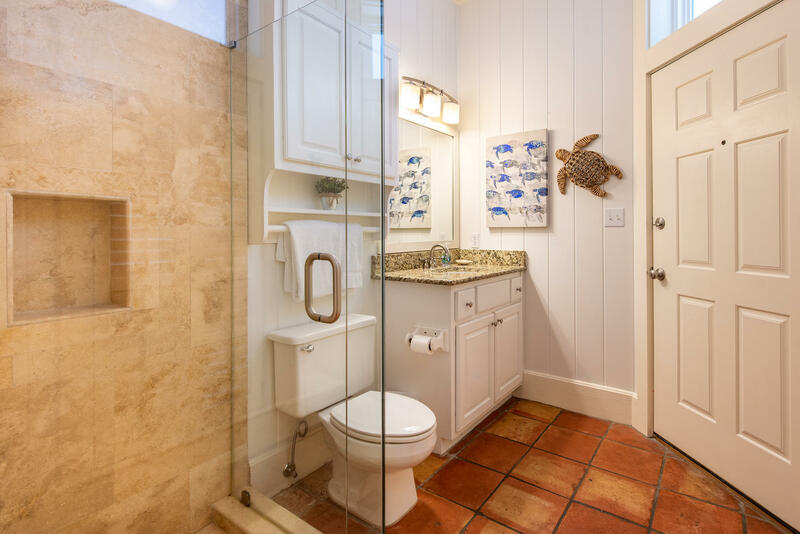 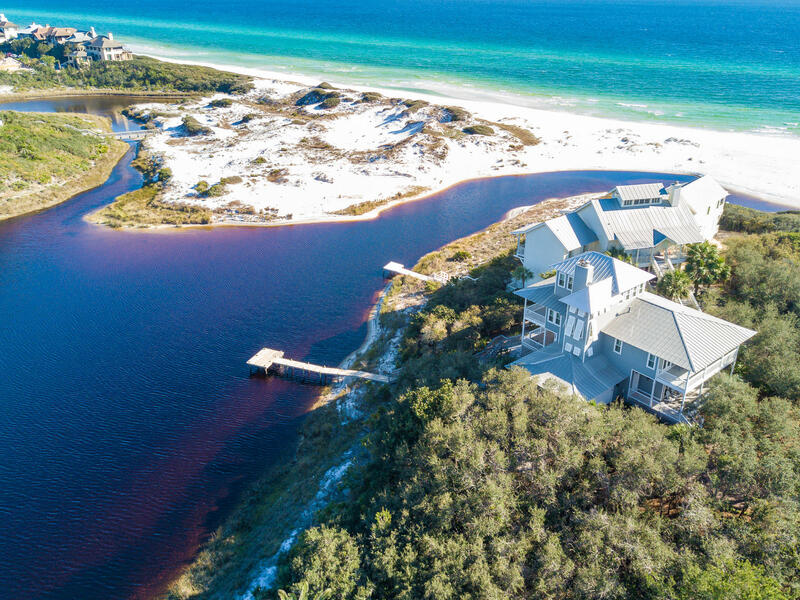 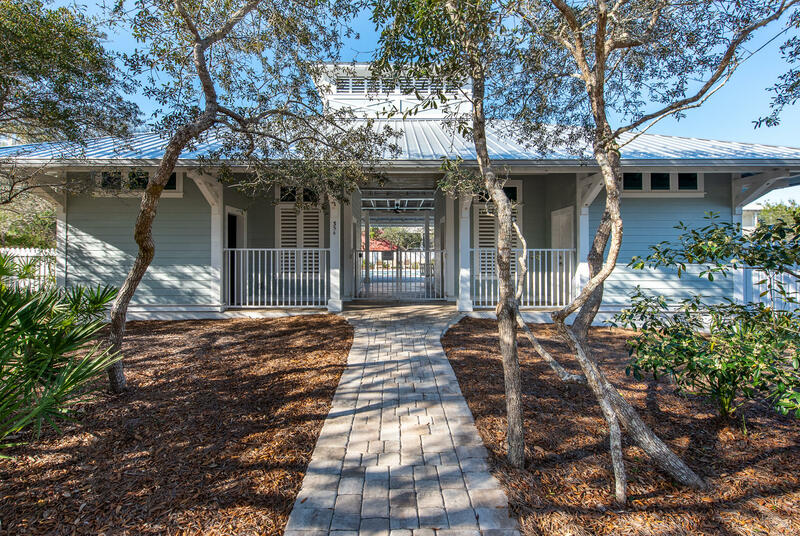 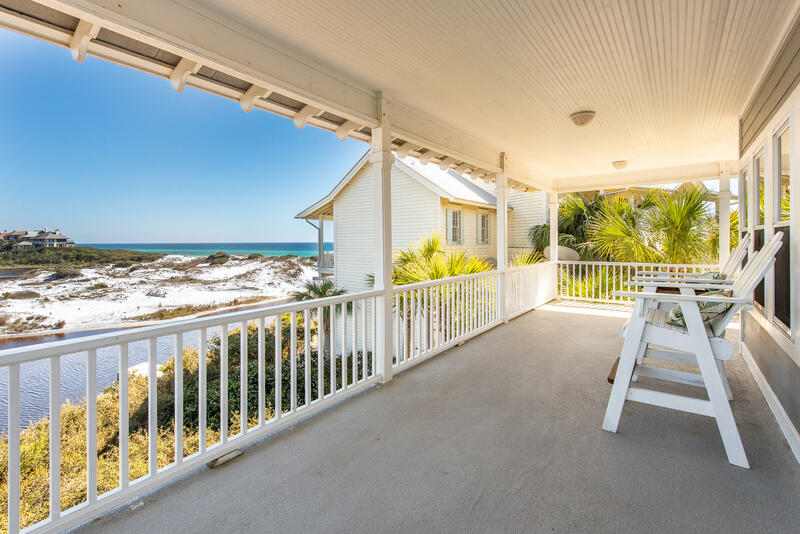 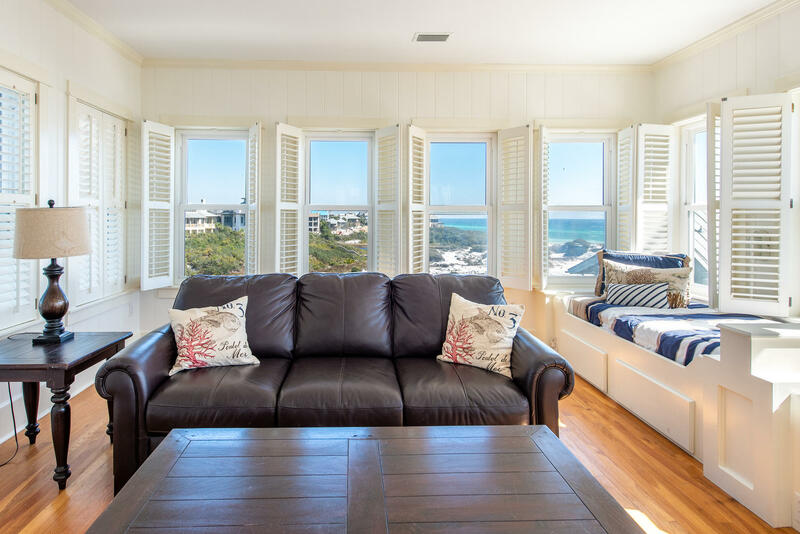 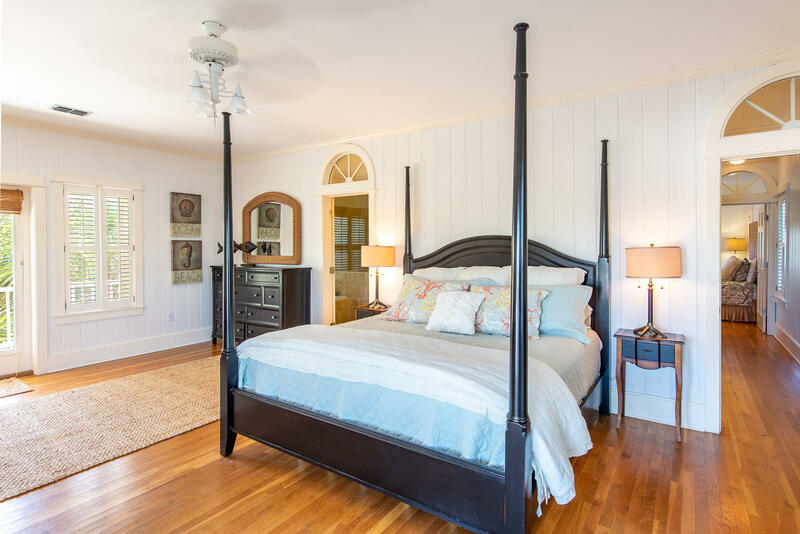 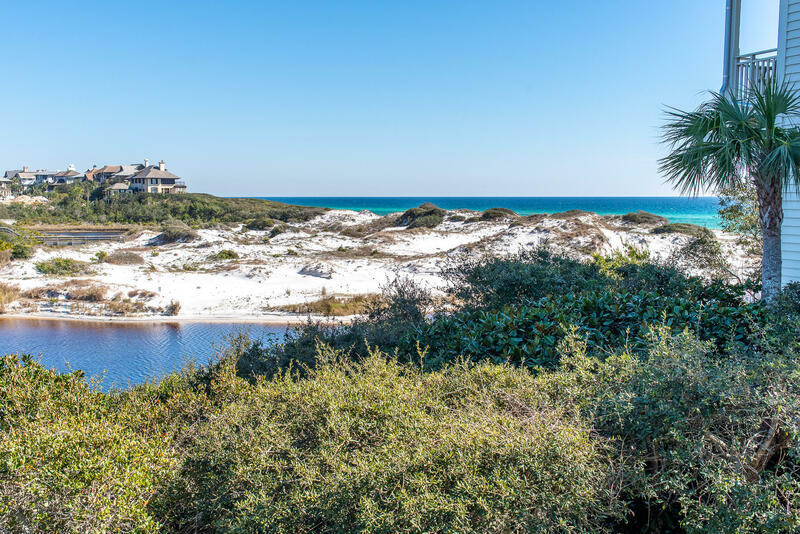 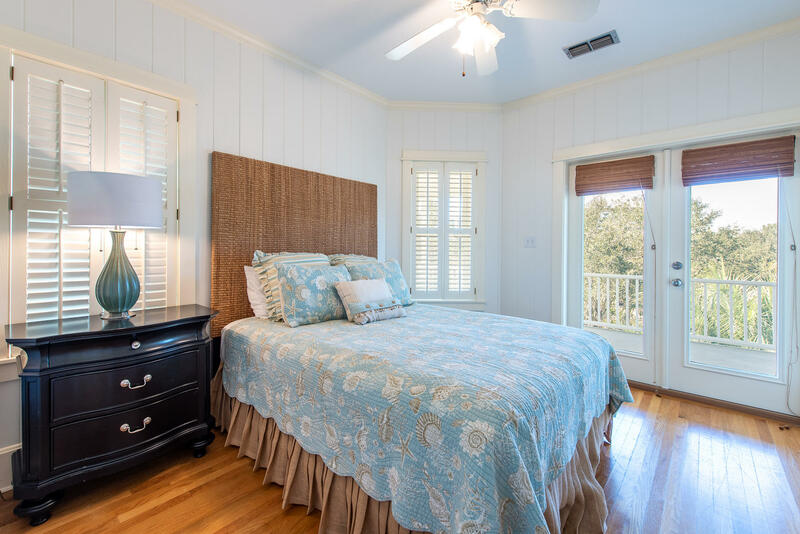 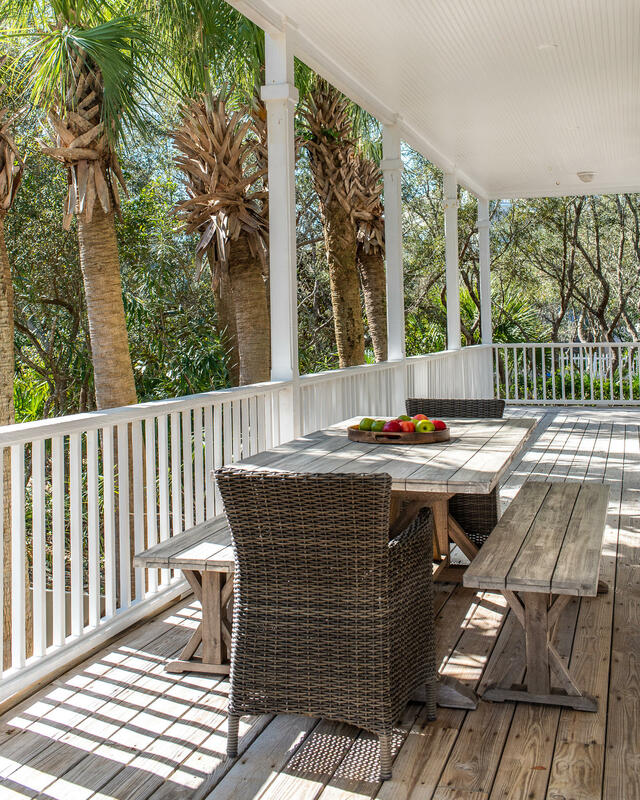 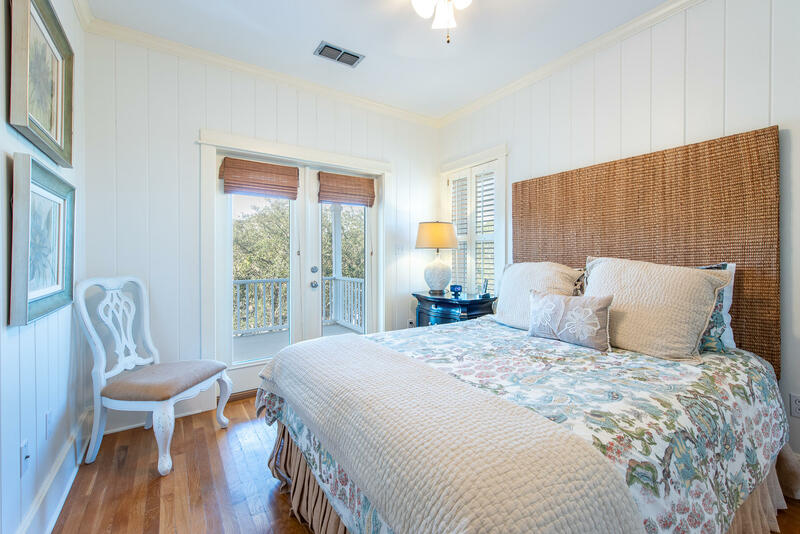 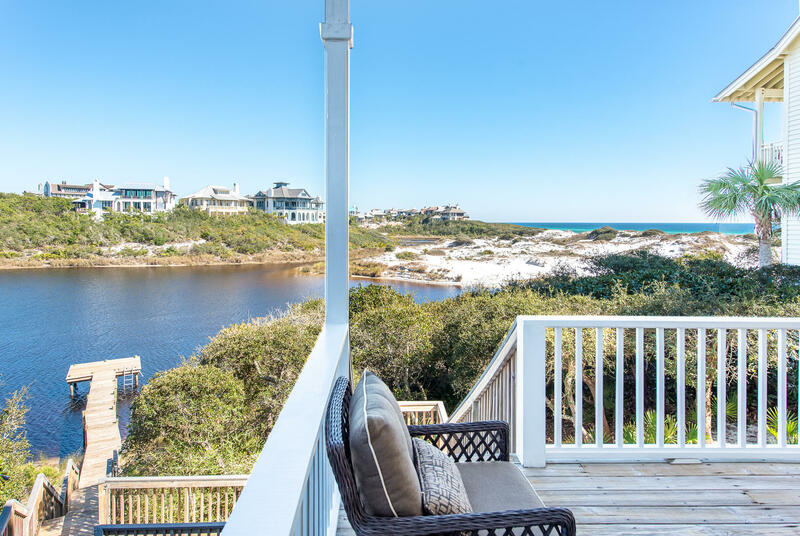 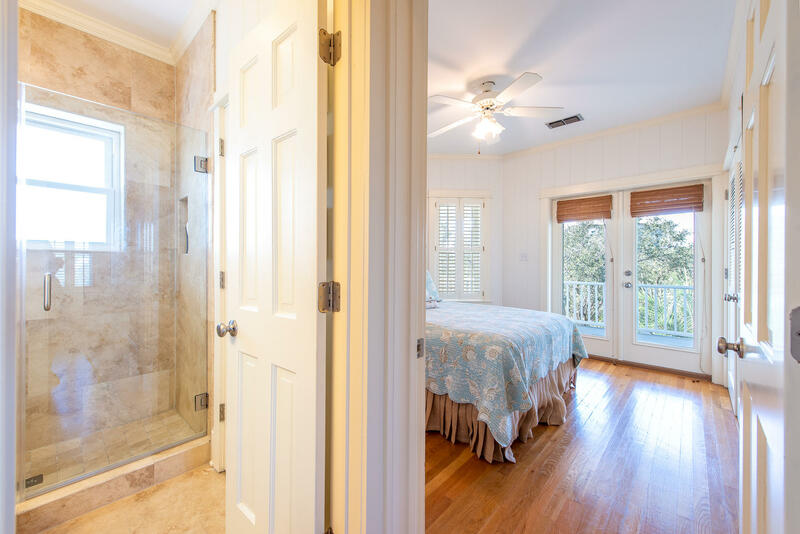 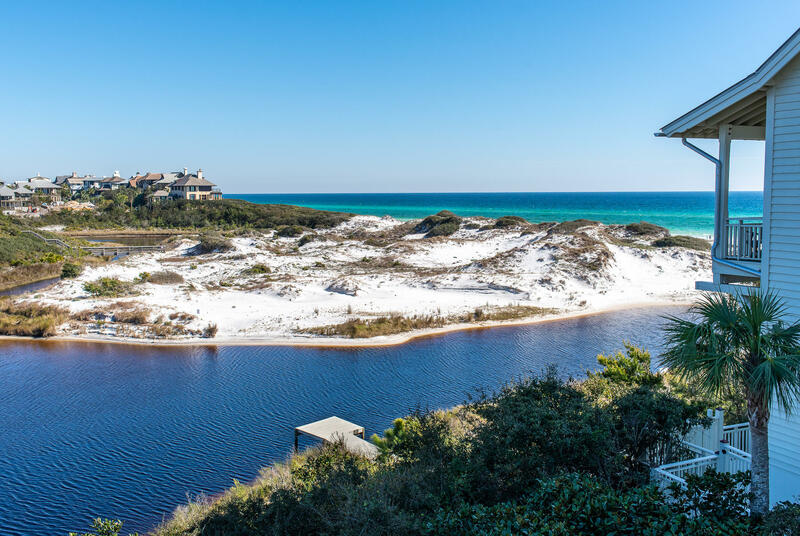 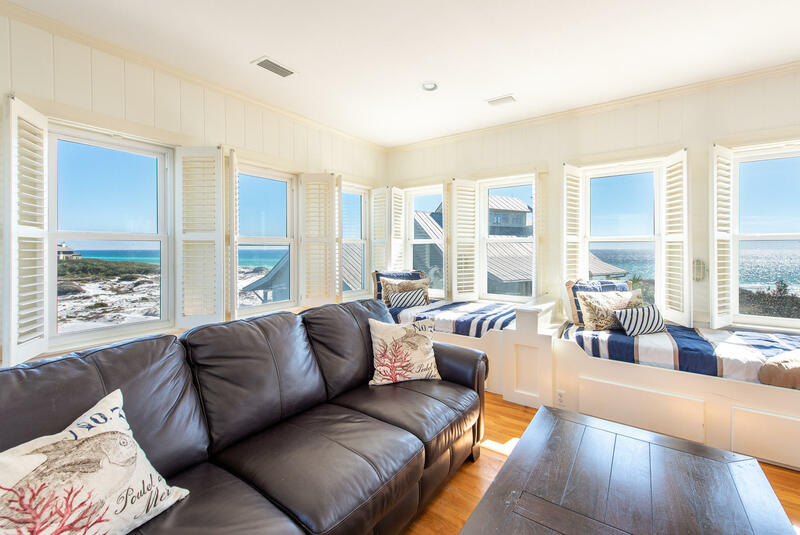 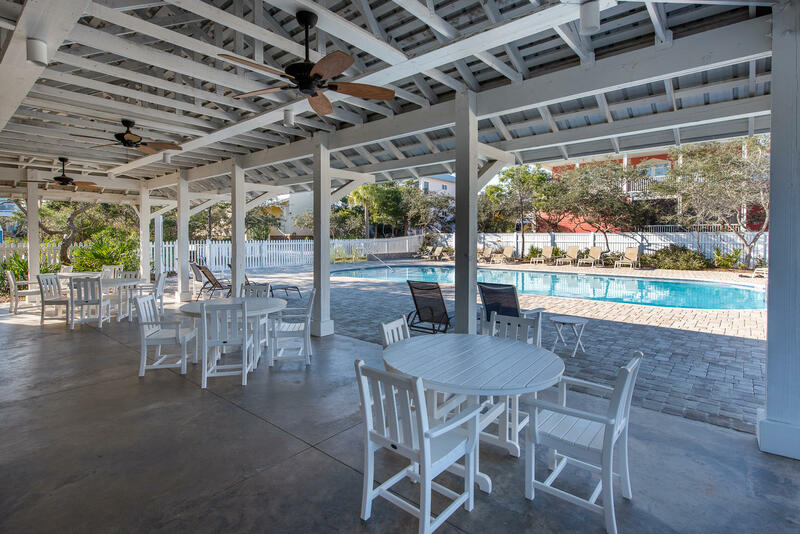 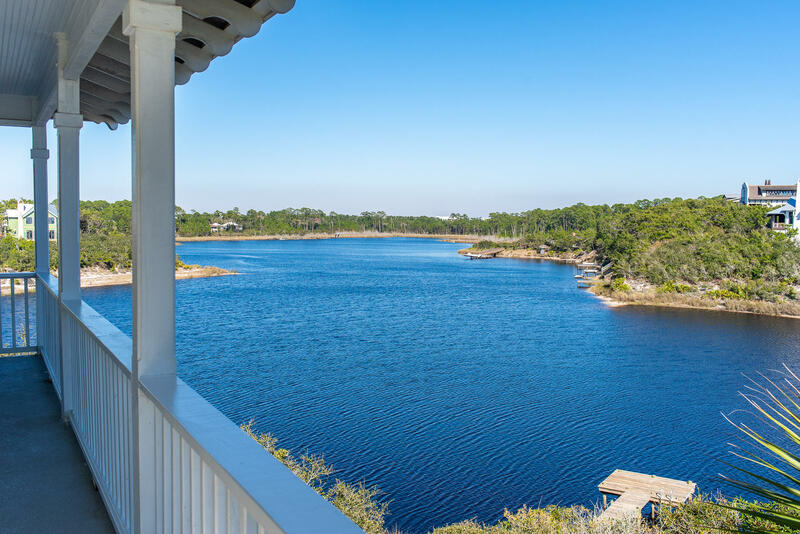 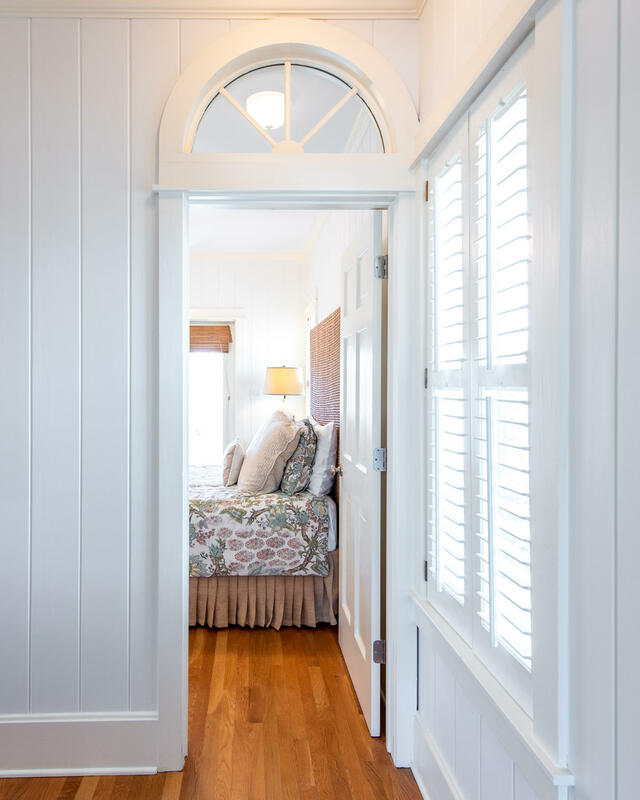 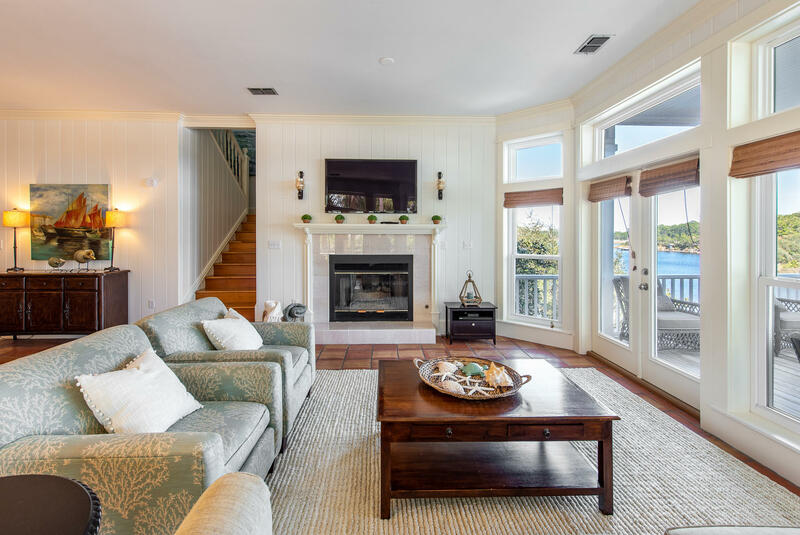 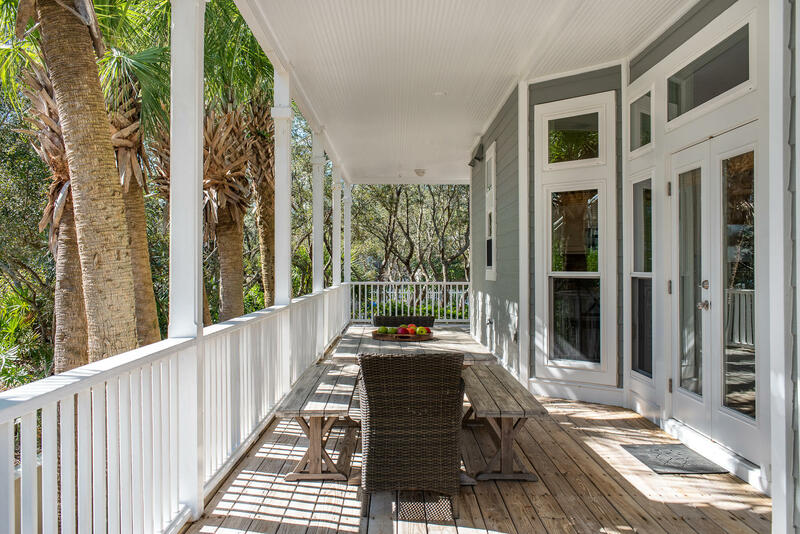 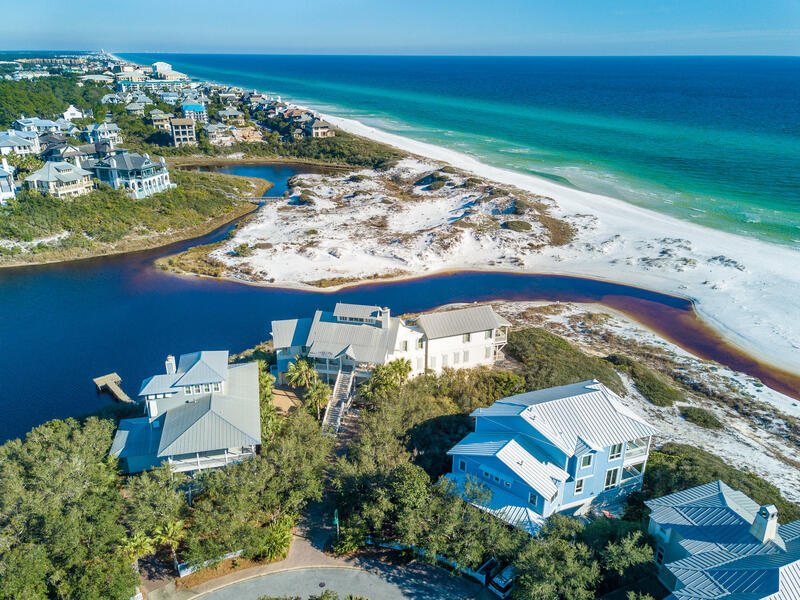 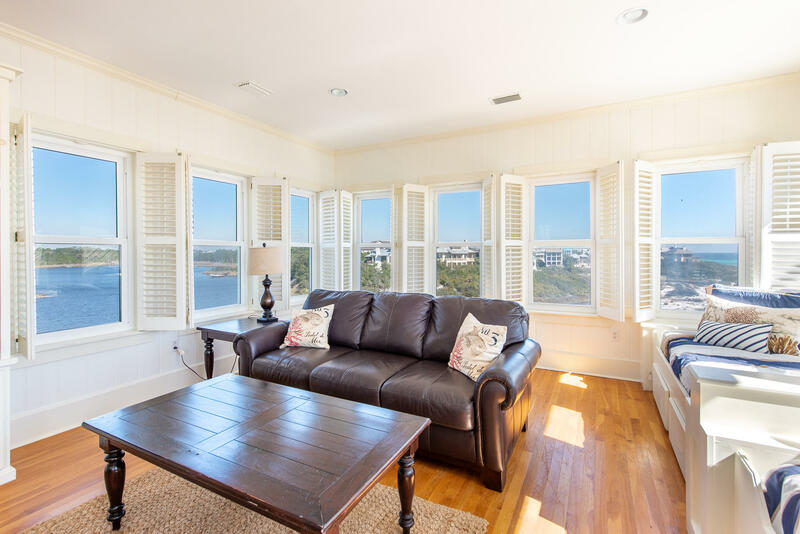 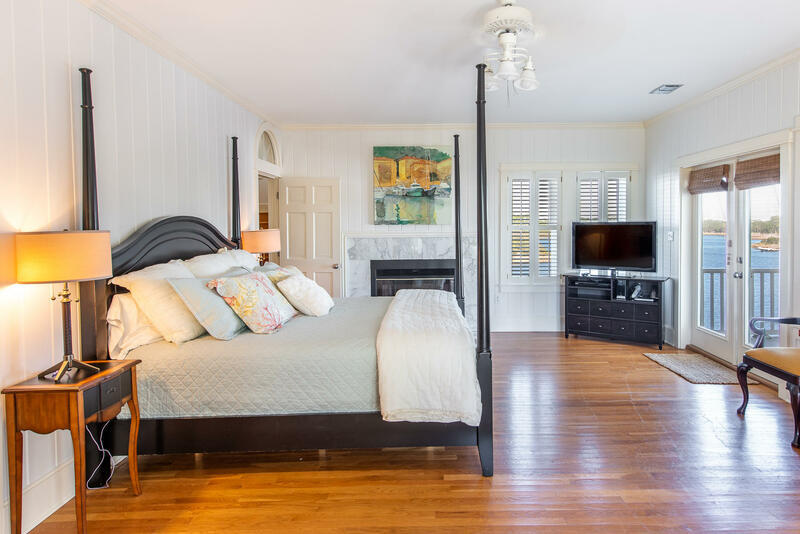 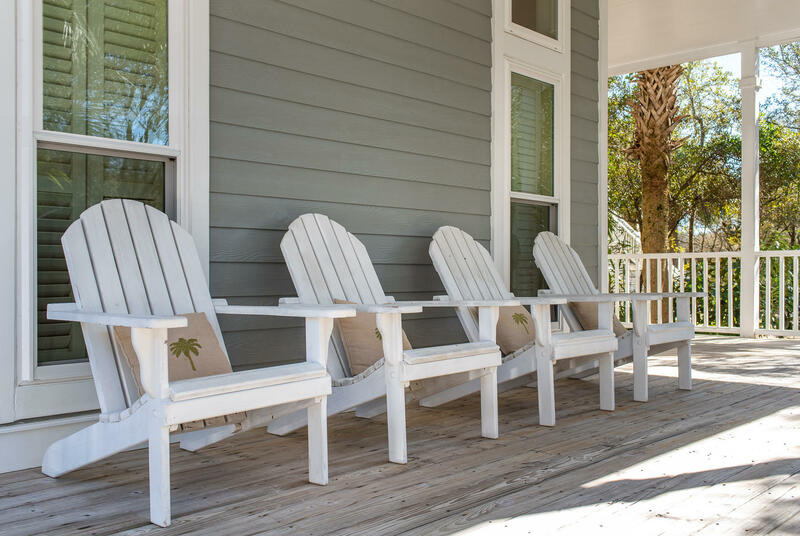 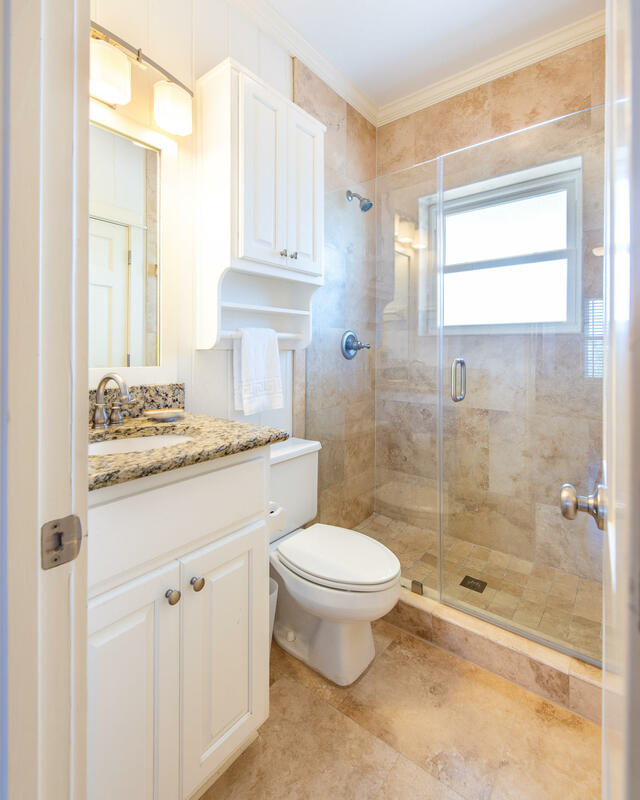 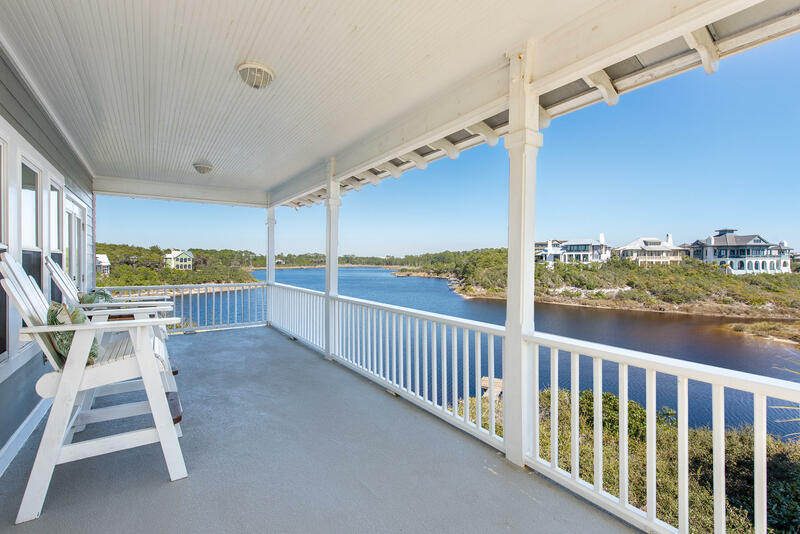 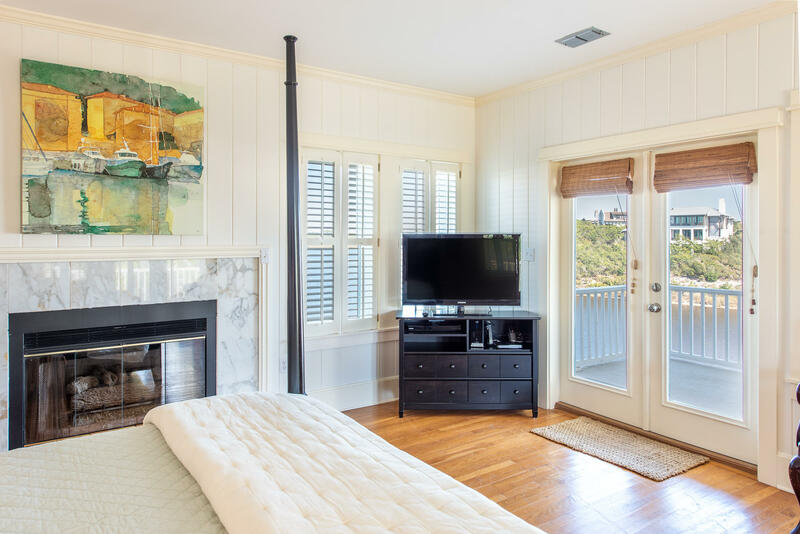 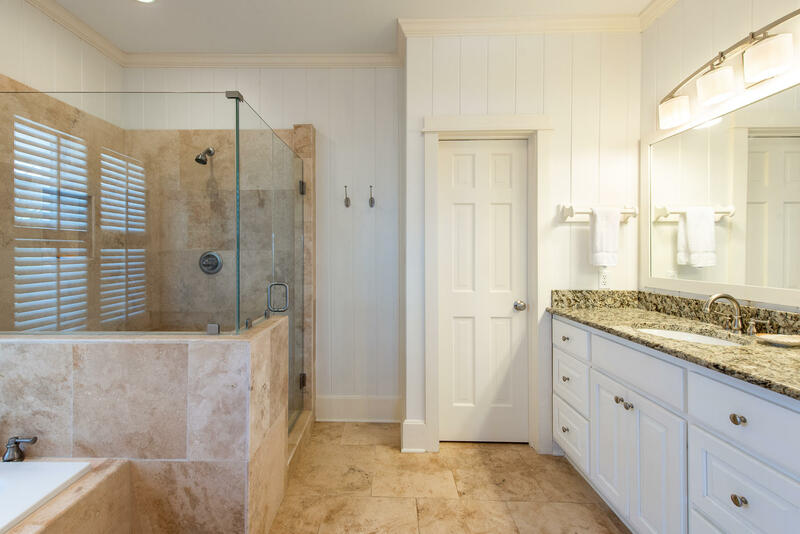 275 Old Beach Road, Santa Rosa Beach, MLS# 818222: ERA American Real Estate Buy A Florida Vacation Home, Schedule a Showing, Call Brandon Jordan of ERA American Real Estate Today! 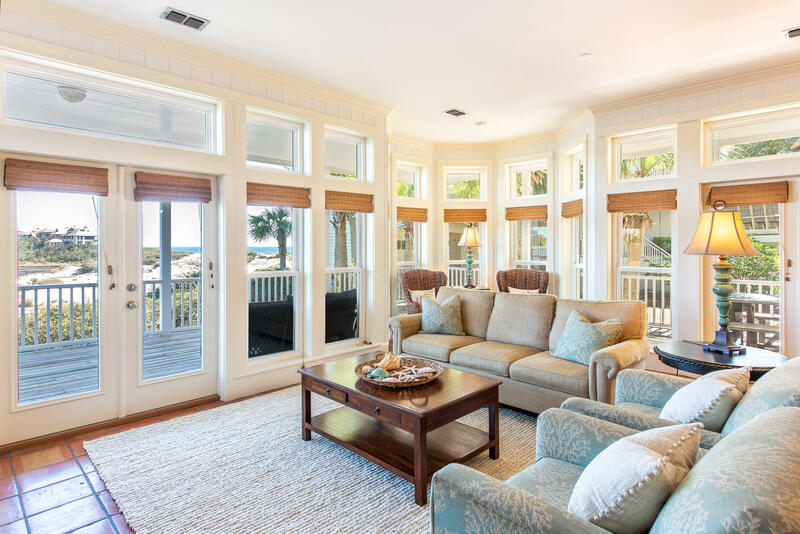 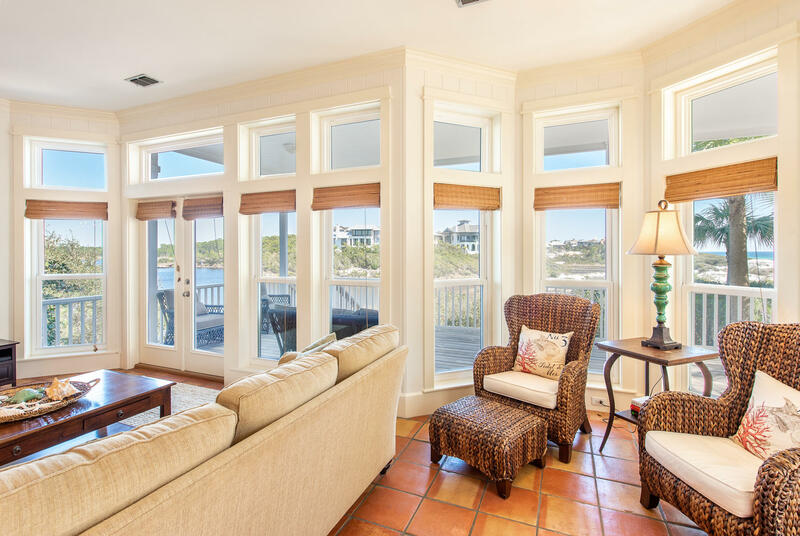 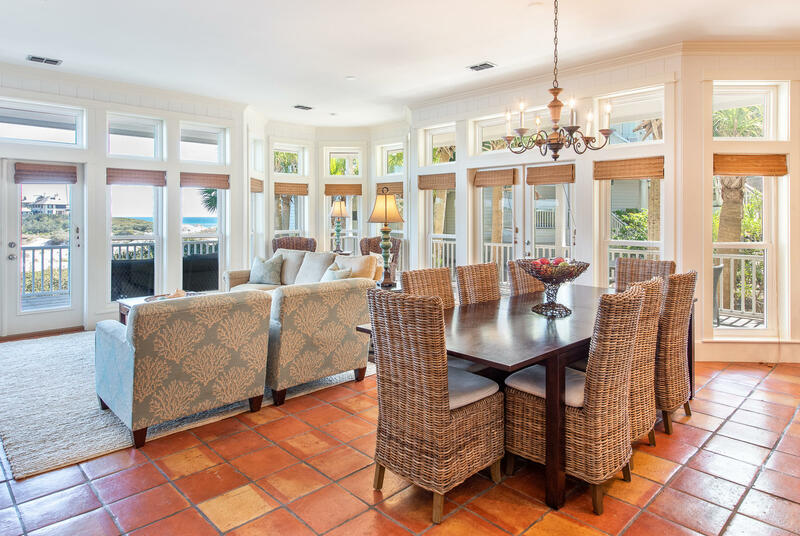 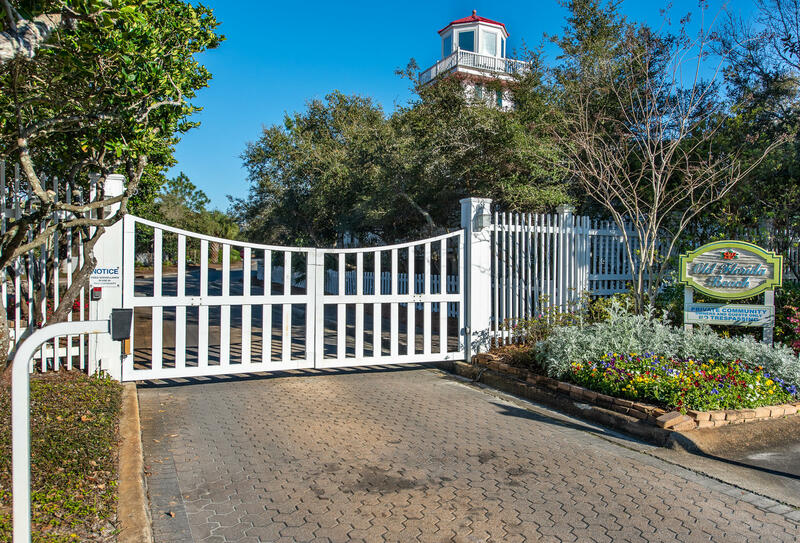 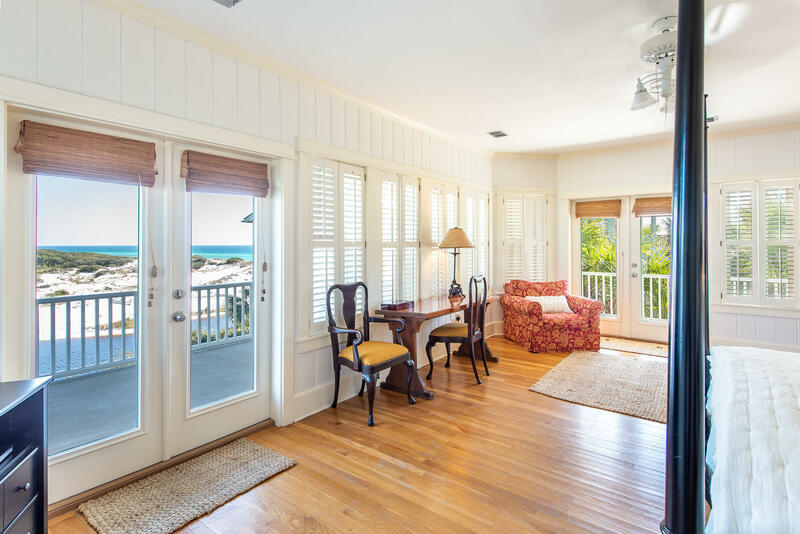 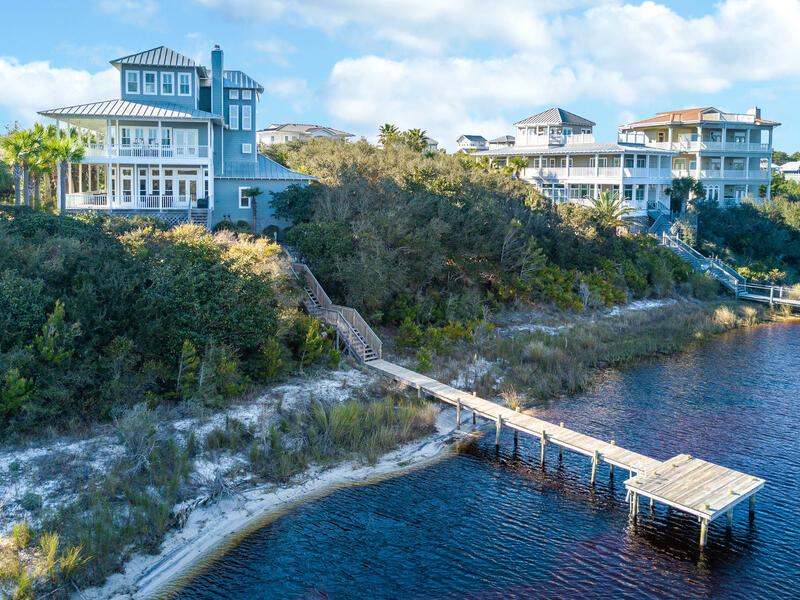 Expansive GULF VIEWS and DRAPER LAKE FRONT beach home in the GATED, GULF-FRONT community of OLD FLORIDA BEACH. 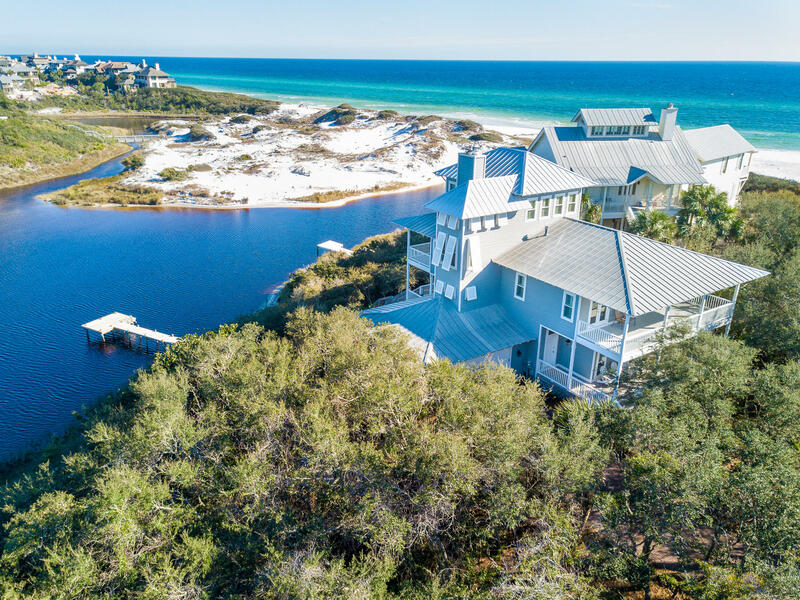 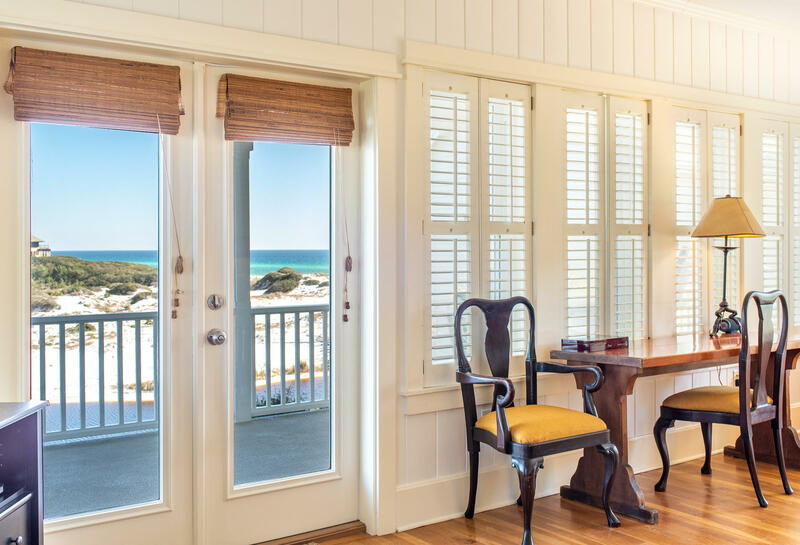 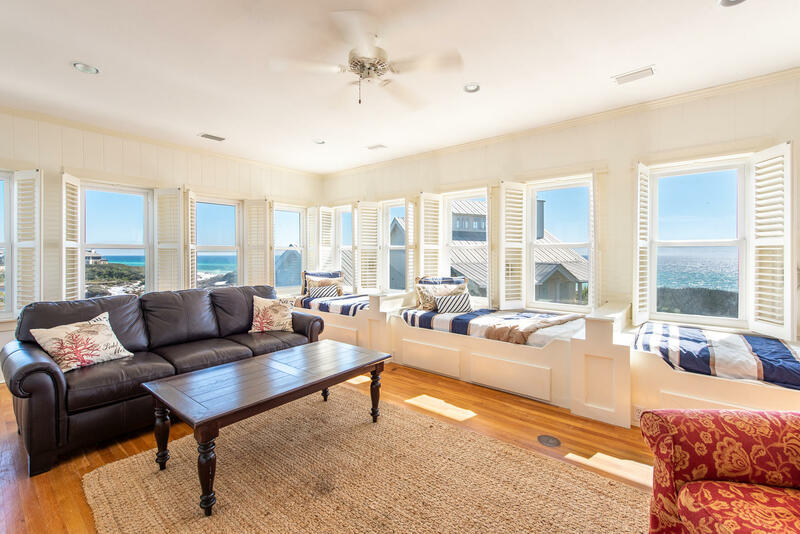 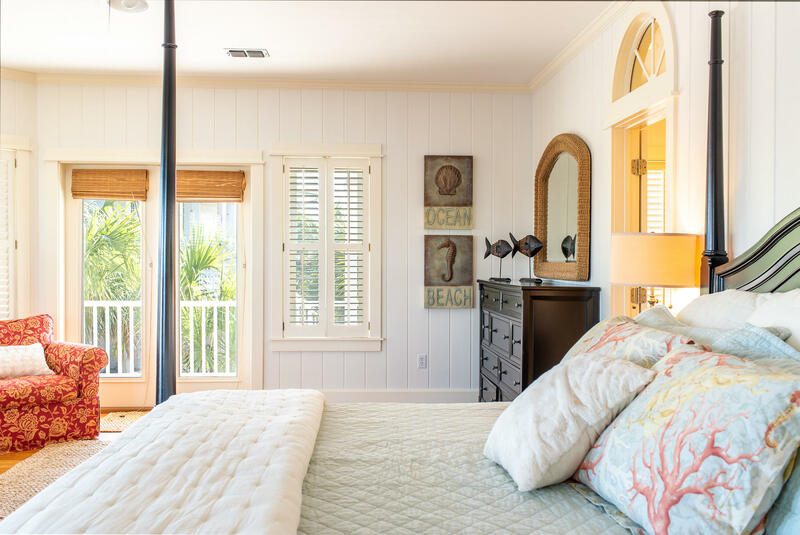 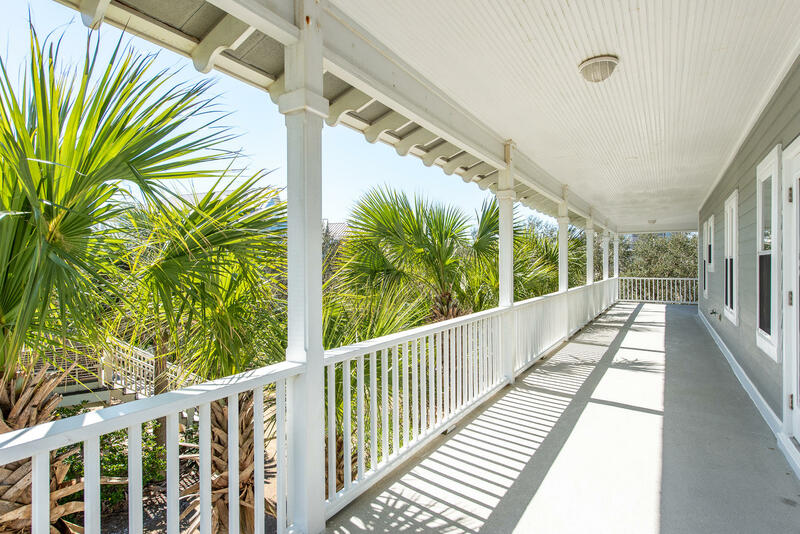 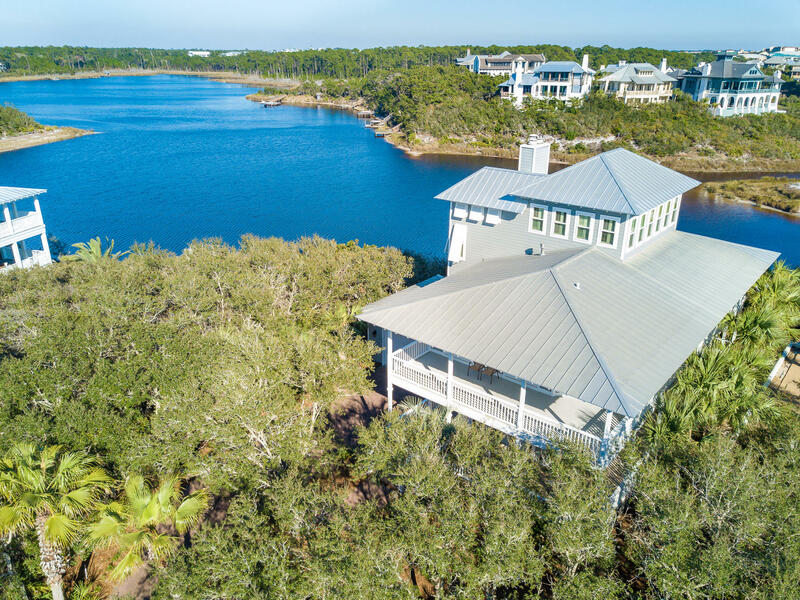 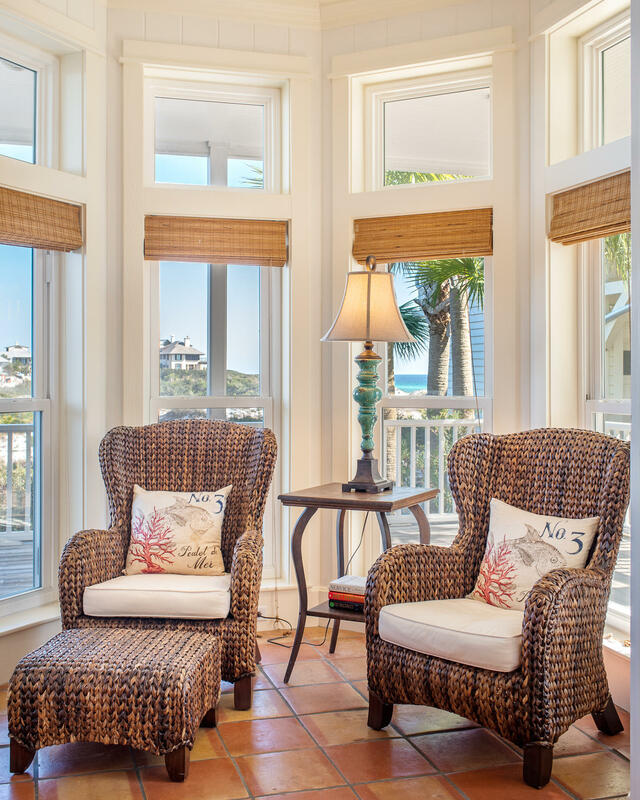 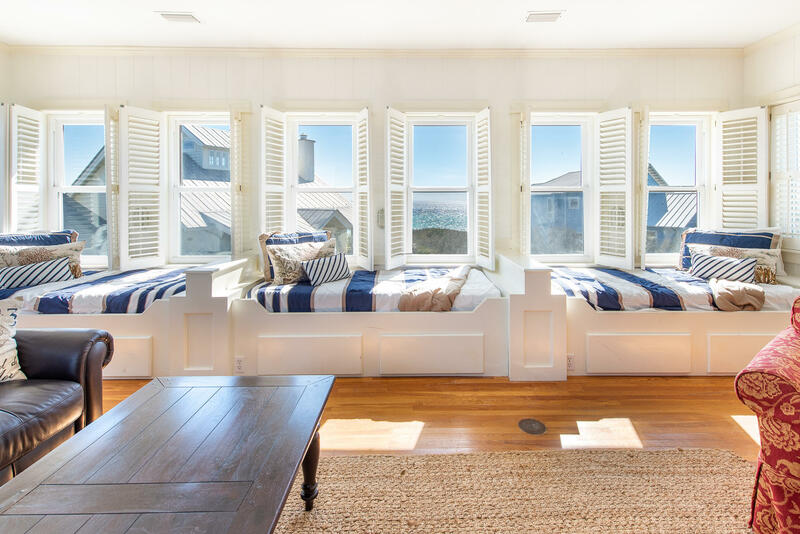 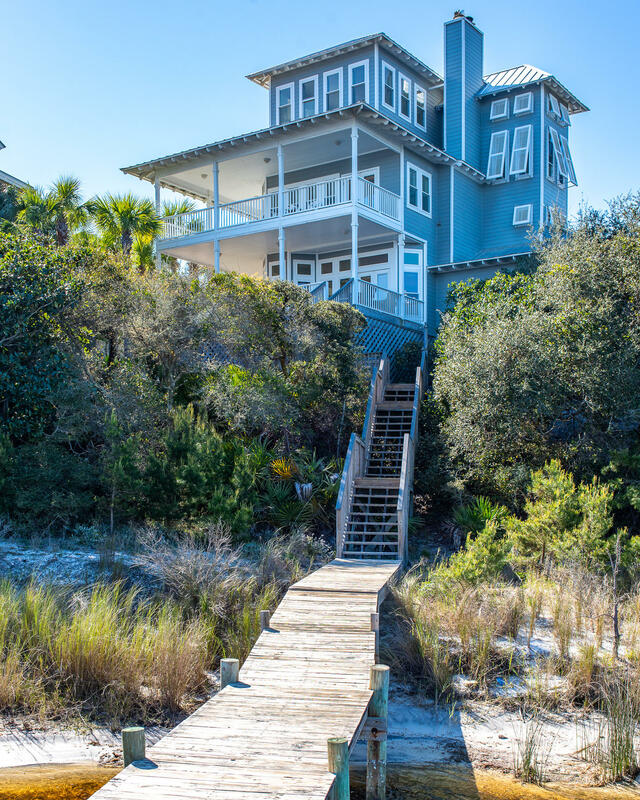 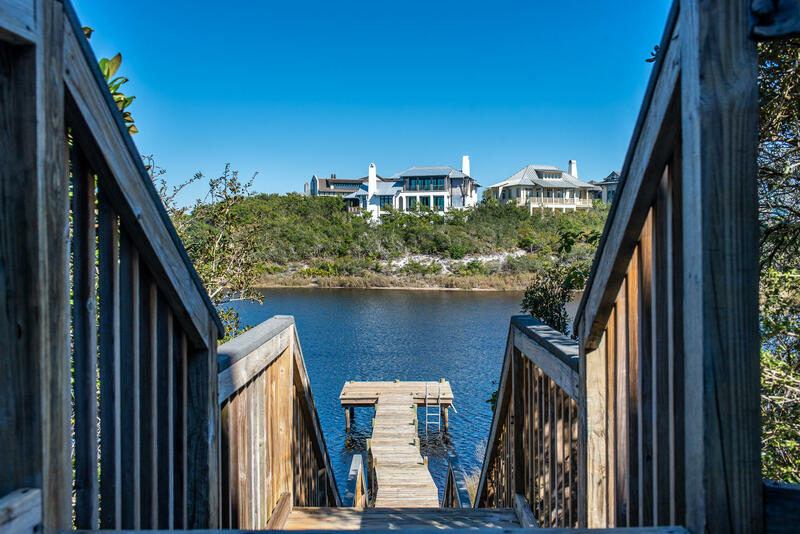 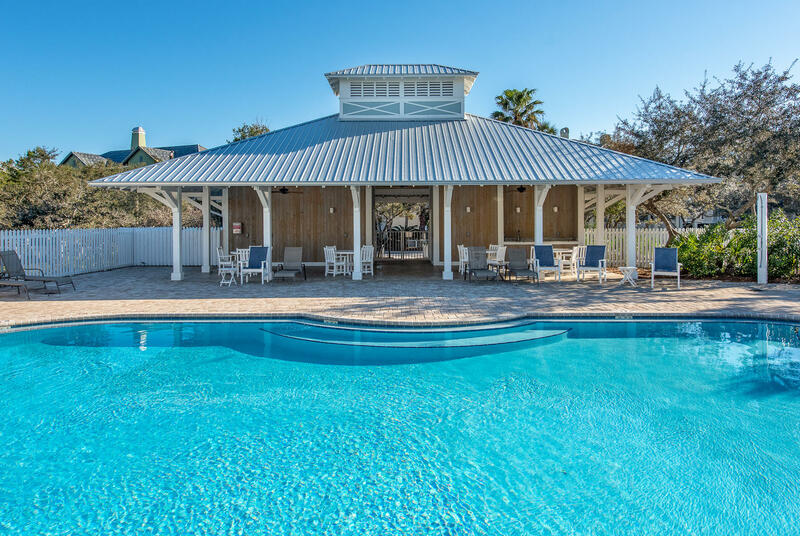 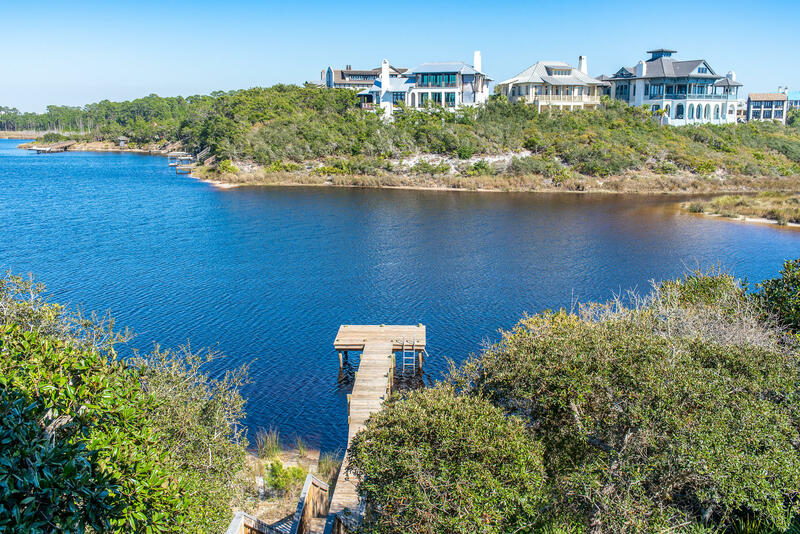 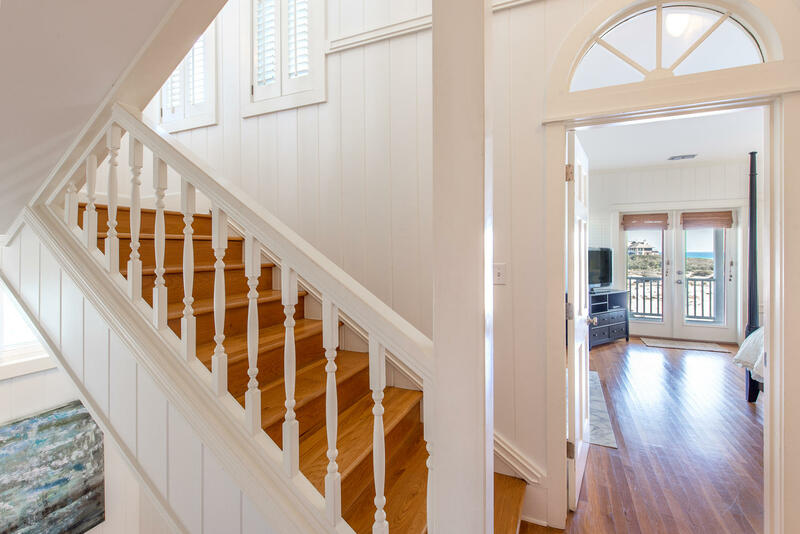 This 3 story beach home is perfectly situated above the dunes and features incredible views of both Draper Lake and the Gulf of Mexico from the large covered wrap around porches that provide great outdoor living experiences. 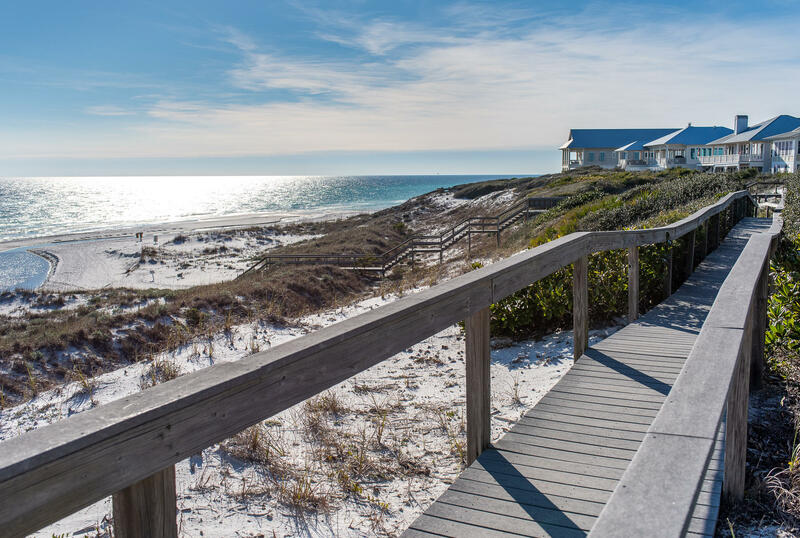 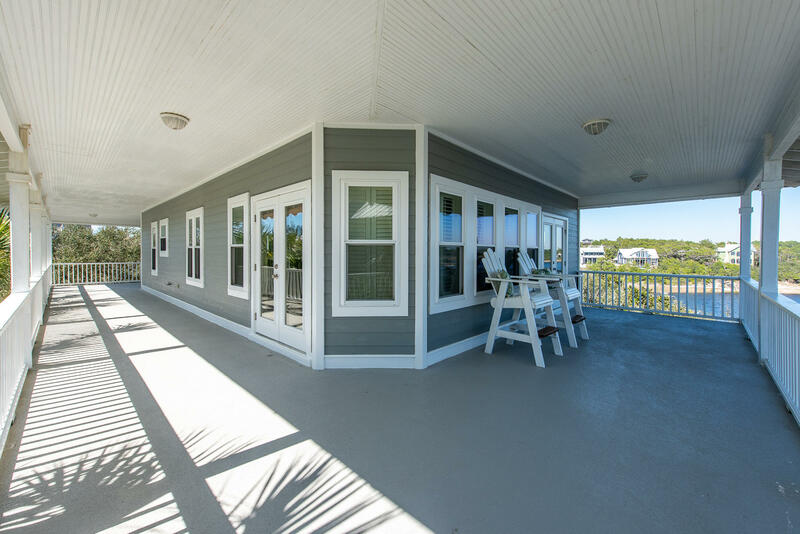 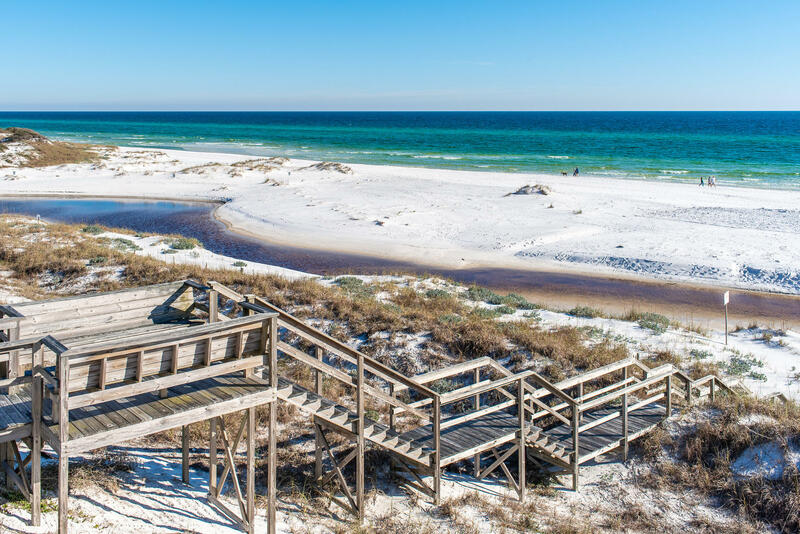 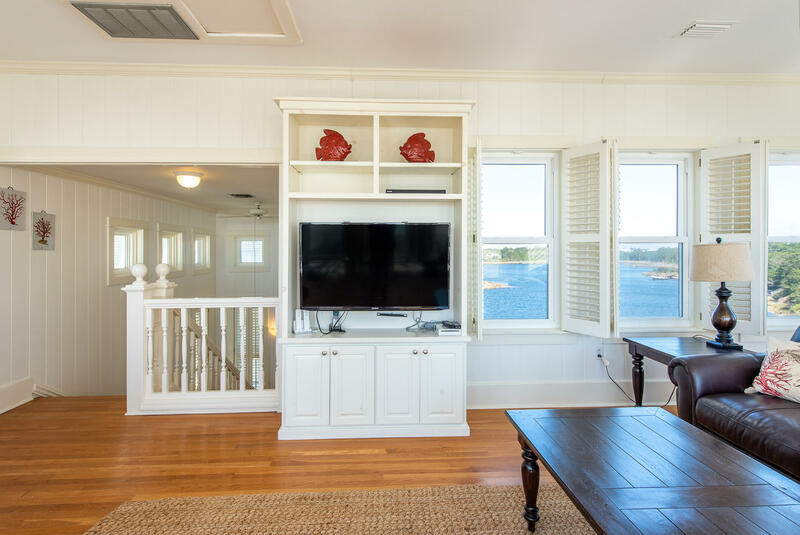 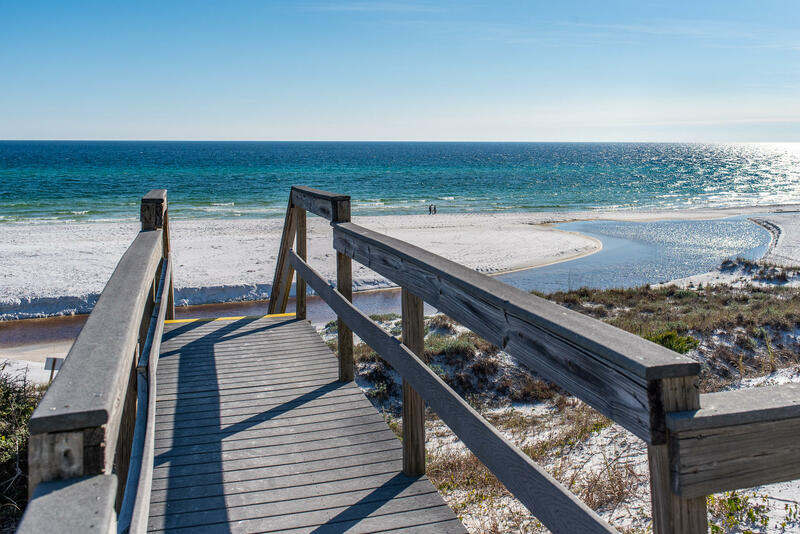 This is a second row home and is just steps away from the community boardwalk that leads you to the white sands of the Emerald Coast. 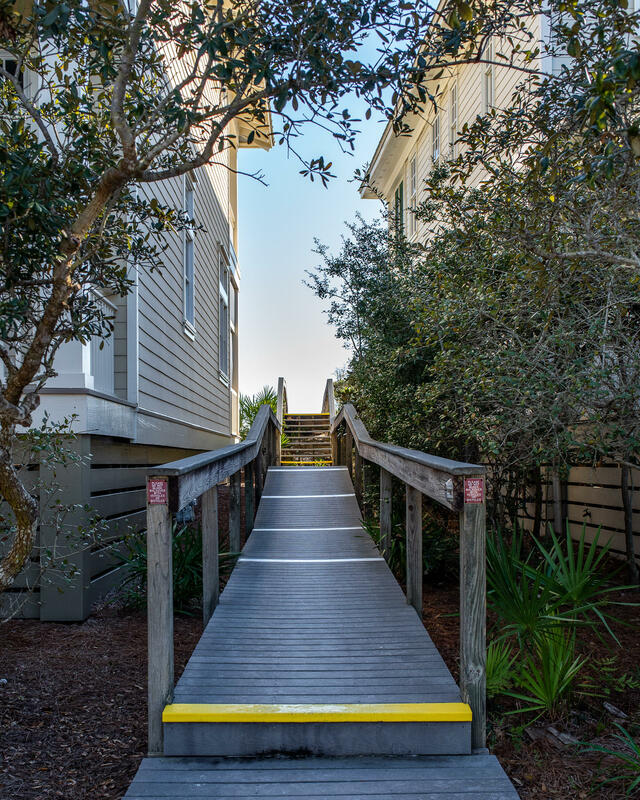 Walk to Goatfeathers and other area restaurants. 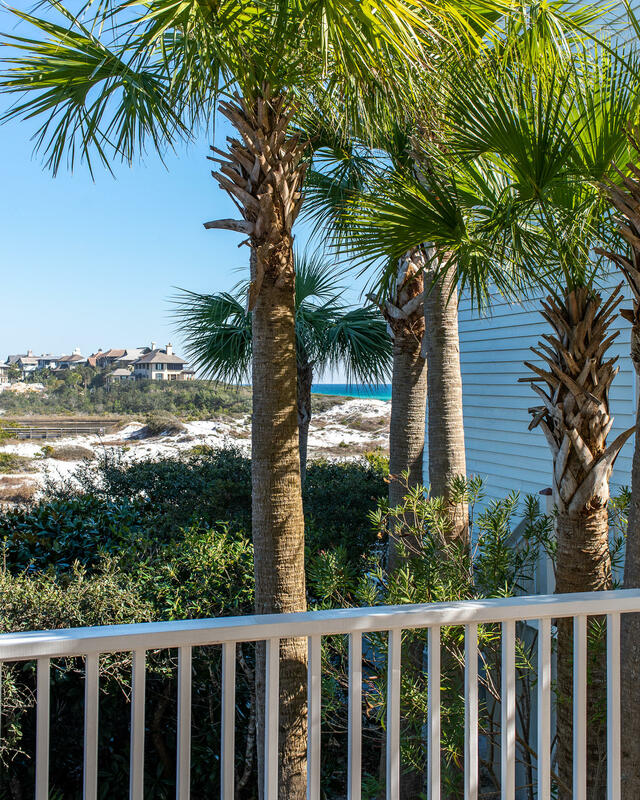 Short bike ride to Seaside, Gulf Place, and Grayton Beach or just stay at home and enjoy the community pool and amenities. 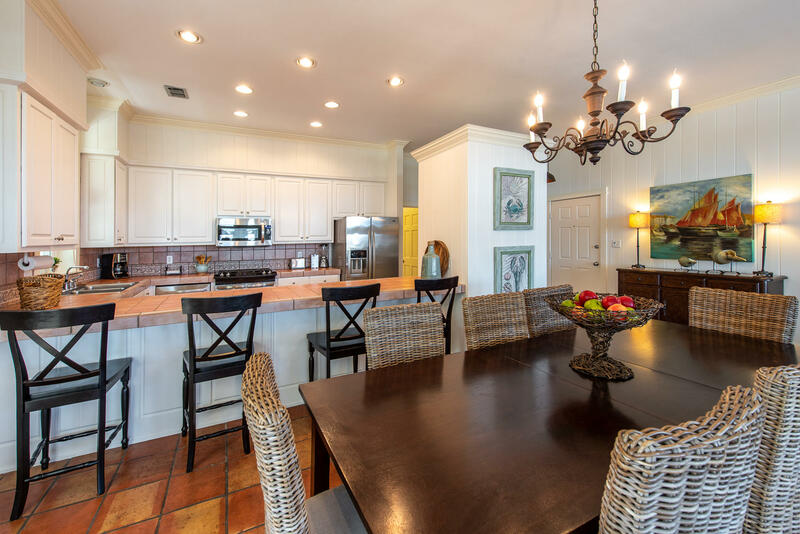 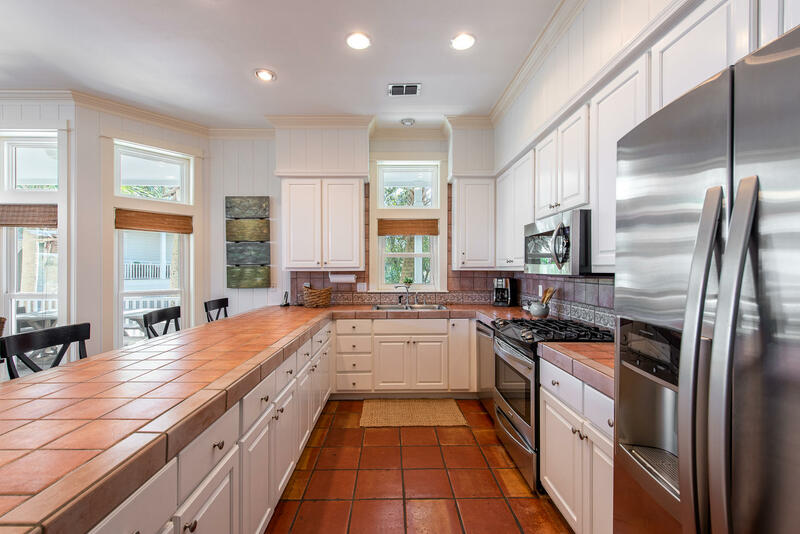 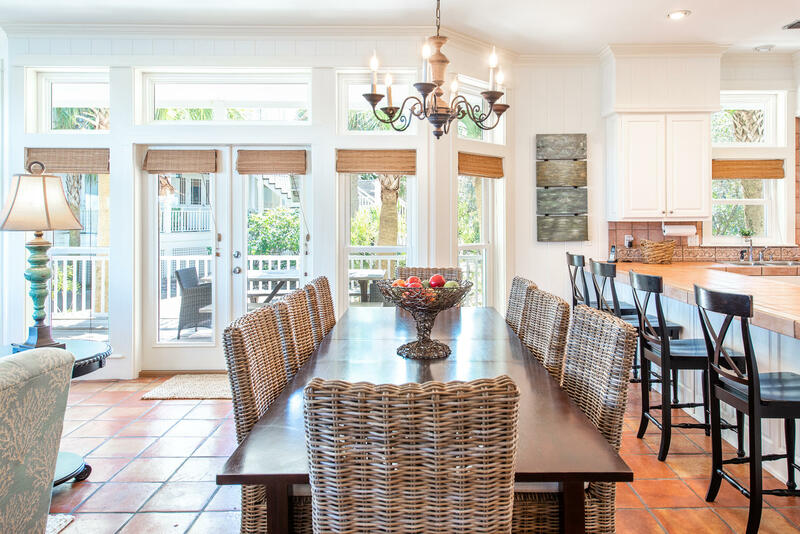 The home is perfect for gatherings in the open spacious family room with walls of windows, wrap around balconies, and an ideal kitchen/dining area. 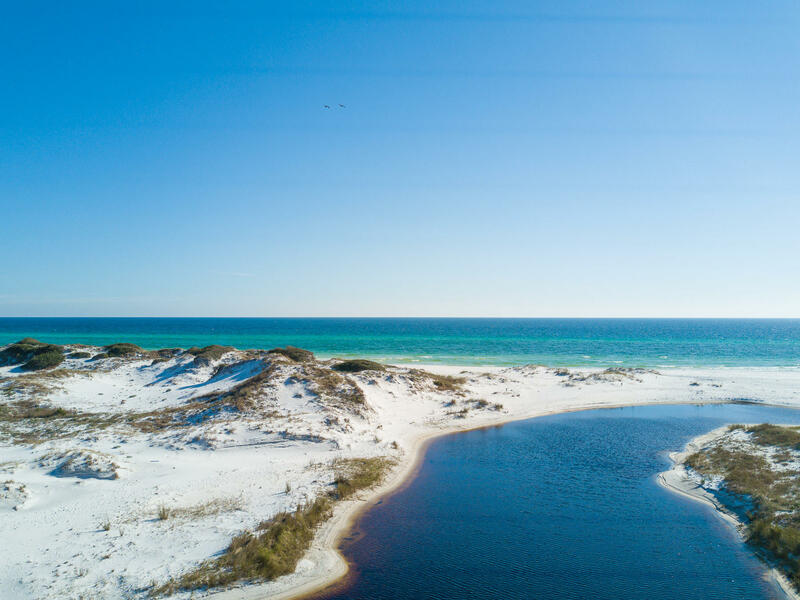 This information was last updated on 4/17/2019 10:03:31 PM.